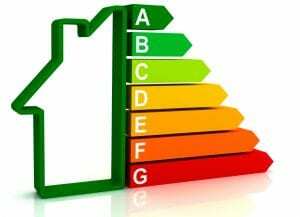 Landlords, do you have any 1 or 2 bed properties in North Somerset with a poor energy rating? If you give the vacancy to North Somerset Council Lettings team you will qualify for up to £1,000 to replace inefficient heating/install double glazing and also secure up to £5,000 interest-free loan should you need this. THEN we can put you in touch with City Energy who can do internal/external wall insulation and further heating upgrades. Tap into the freebies and get your property up to standard. Contact enquiries@nlceuk.co.uk for further details. FACT: Improving your properties energy rating will make it more appealing to tenants through greater efficiency and reduced energy bills, as well as potentially raising it’s value by almost £25,000. Related to this post: What is an EPC?